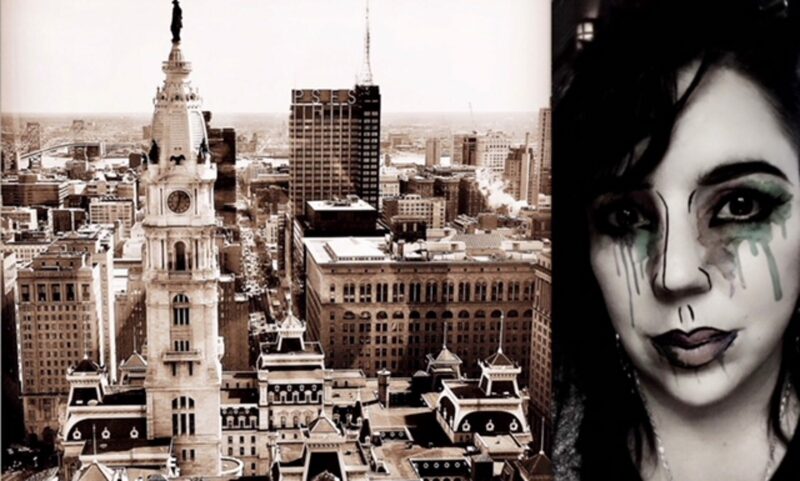 This is my favorite time of year, and Philly is a terrific place to get your spooky on! As in previous years, in this episode I share my best recommendations to get you in the spirit of the season and celebrate Halloween. Unlike previous years, my focus in this episode is on more mature activities. While some of these may be family friendly for you and yours, my recommendations for this round of Halloween Happenings includes cemetery tours, ghost tours, creepy historic events, classic horror films around the city and witchy retail therapy. 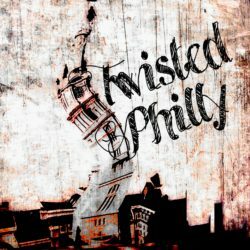 If you’re looking for the more traditional Halloween events, tune in to TwistedPhilly episode 12, which is filled with family friendly activities for kids of all ages. All of those events are still on deck in 2018, and the websites for details where you can get updated dates, etc., are featured as well. But this week, I’m sharing with you what I want to do most in the city of brotherly love and sisterly affection.